With more than 25 years of leadership positions in IT research, Ken Male possesses a deep understanding of how C-Suite executives leverage fact based data to improve decision-making. Male’s background includes experience working in senior and executive roles with Gartner, Giga (acquired by Forrester), Apptio, and Jupiter Research (also acquired by Forrester). 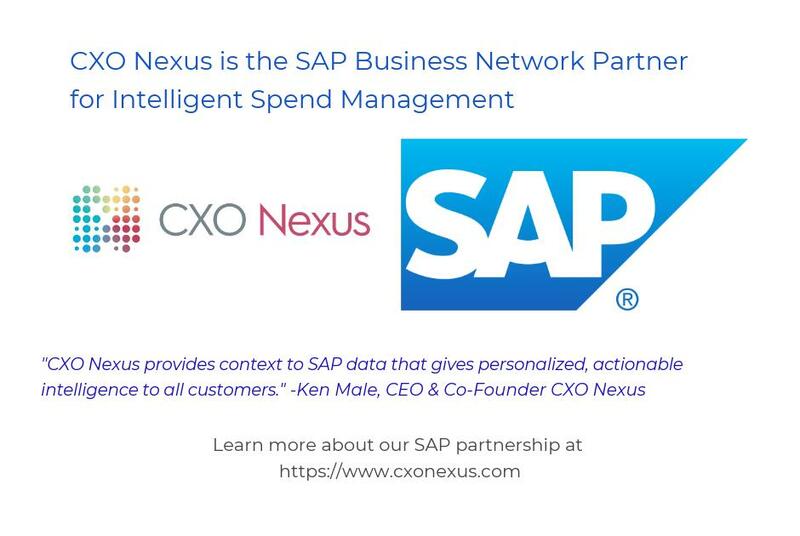 Through interactive and customized Heat Maps, CxO NExUS helps Global 5000 CIOs, CMOs, CFOs, CPOs, and VMOs leverage data to increase efficiency by providing automated, role-specific views that simplify and optimize category and vendor spend management tasks. 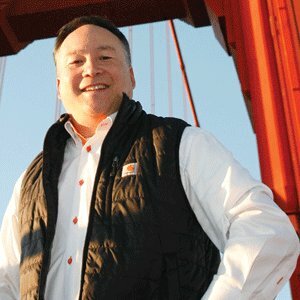 Their suite of services are proven to save money and enable more informed, data-driven decision making.